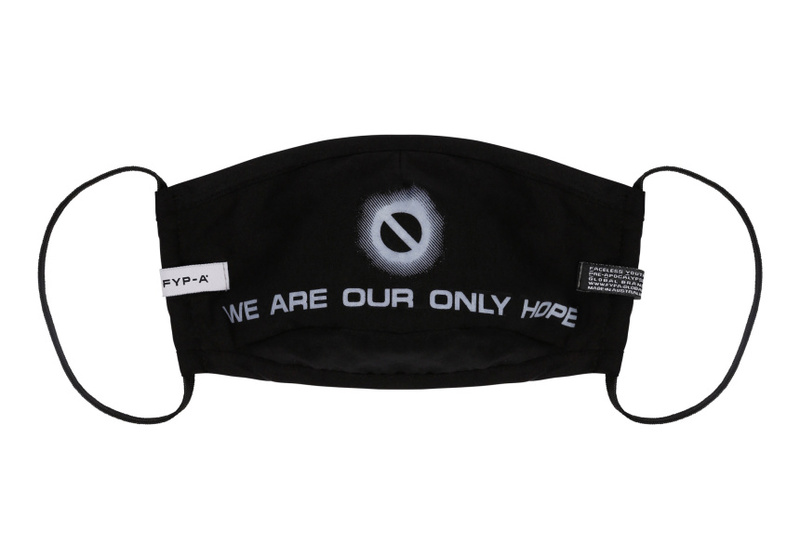 Two designers from P.A.M are behind slogan tees that read “We are our only hope”, hip-hop inspired tracksuits, and… face masks. 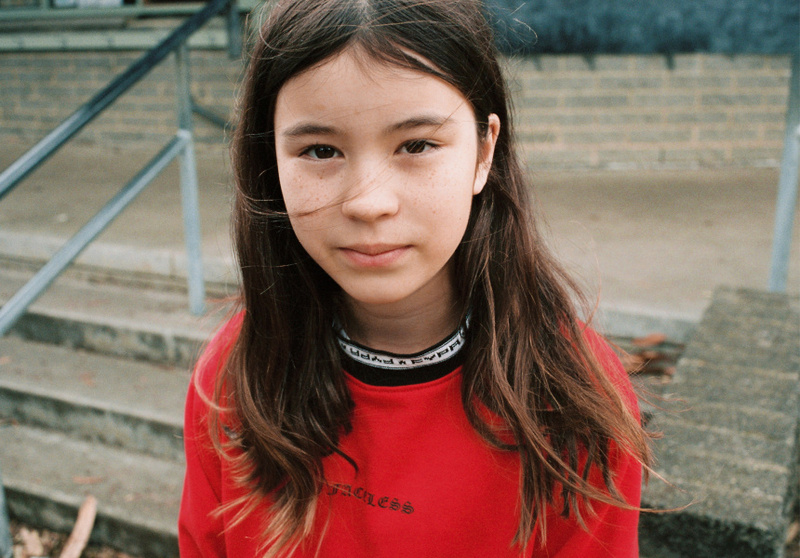 A streetwear label for two-year-old to 14-year-olds is here. 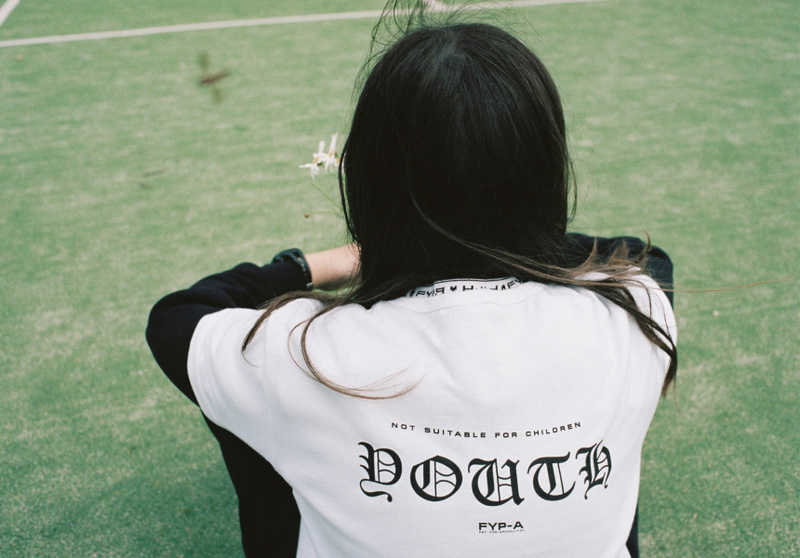 Sophie Guerin and Warran Wright (who both work behind the scenes at P.A.M) are the creatives behind FYP-A (pronounced “figh-pah”), or Faceless Youth Pre-Apocalypse, a youth streetwear label ethically made and printed in Melbourne. 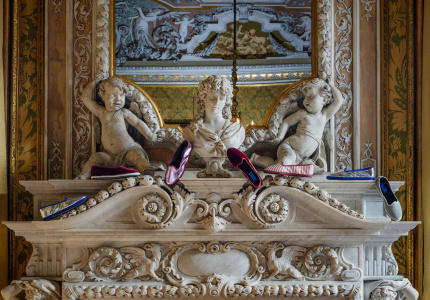 “Our first collection is inspired by the idea that kids, as insightful and, uncontaminated as they are, are trying to send us adults a message that we need to get it together and stop messing things up for generations to come,” says Guerin. Streetwear emerged in Los Angeles in the late ’70s, synonymous with skateboarding and surf culture – with a distinctly political edge. Like the movement that inspired it, FYP-A is a reaction to the world we live in. The words “We are our only hope” are strewn across oversized T-shirts; stop-light-red rib-neck sweaters read “Not suitable for kids”; a black face mask carries a similar message. 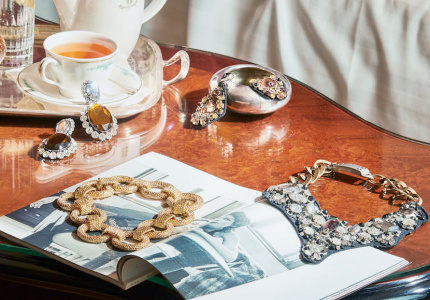 In an era of Donald Trump and impending climate disaster, it’s clear the designers have something to say. “Some people are finally coming to terms with how we’re living, but not nearly fast enough. Seeing a kid in one of our ‘We are our only hope’ T-shirts might act as a good reminder,” says Warran. All of FYP-A’s clothing is unisex, part of Warran and Guerin’s message. Is it ethical to dress kids in clothing accessorised with messages they won’t understand for years to come? Warran makes the point that most children dressed in a rock memorabilia tee, or a Barbie bikini, or camouflage, aren’t aware of the cultural backstories associated with those concepts. Streetwear continues to have a cult-like following. It’s not just clothing, it's a culture. Traffic to cult American label Supreme’s website, for example, can increase by as much as 16800 per cent on a so-called “drop day”. People camp outside sneaker stores to get a foot in when limited-run celebrity collaborations drop. Are Guerin and Warran looking to achieve this kind of hype with their label? “The short answer is no. When something gets that big, the message is lost. We’re trying to do something with more resonance than a throwaway T-shirt label, and more depth than another ‘cute-but-capitalist’ kid’s brand,” says Warran.